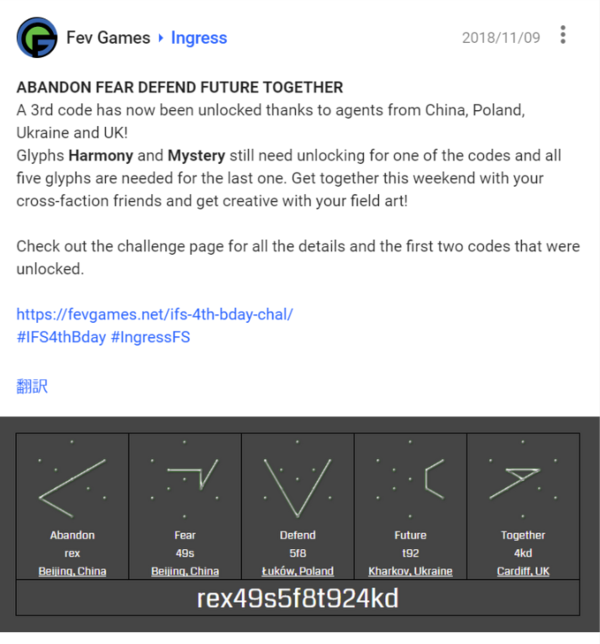 A 3rd code has now been unlocked thanks to agents from China, Poland, Ukraine and UK! Glyphs Harmony and Mystery still need unlocking for one of the codes and all five glyphs are needed for the last one. 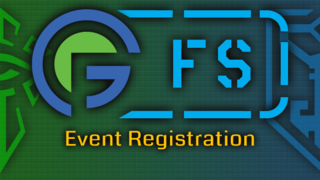 Get together this weekend with your cross-faction friends and get creative with your field art! Check out the challenge page for all the details and the first two codes that were unlocked.